Hawaii boy Calvin Coconut has come up with the best idea ever for his sister Darci's birthday party. But a huge tropical storm hits the islands and threatens everything. It rains and rains. And rains. The river next to Calvin's house rises high. 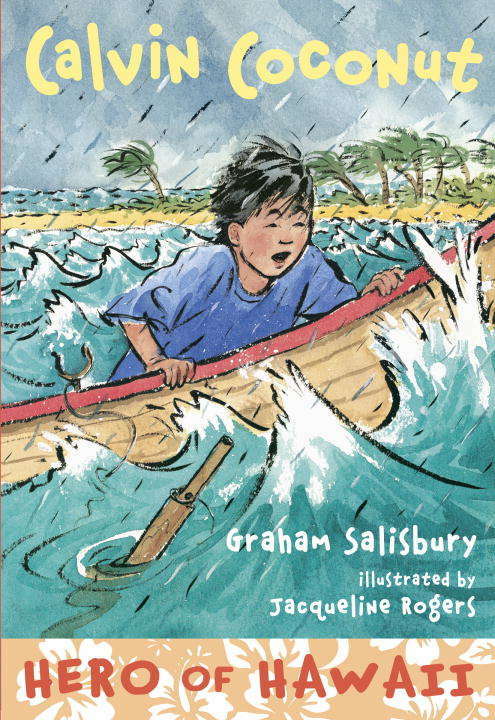 When Calvin's friend Willy falls into the raging water, Calvin grabs his skiff to save him. As Willy is swept into the bay, Calvin struggles in the wild waves. What happens next shows Calvin what heroes are made of.